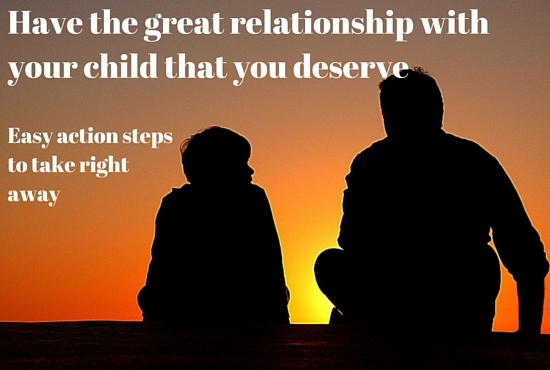 The three basic requirements of any relationship. 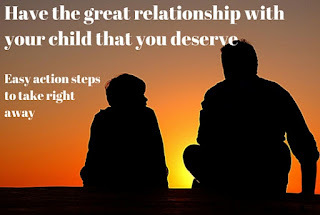 I have written about these things on my blogs and others' blogs (if you search my name in google you might find them all). 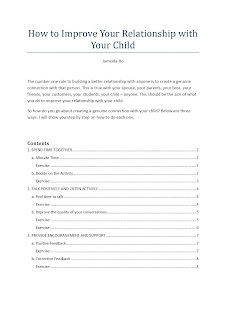 The time has come to put them together and make it easy for you to take action on them. To this end, I've written an action guide and workbook called, 'How to Improve Your Relationship with Your Child'. 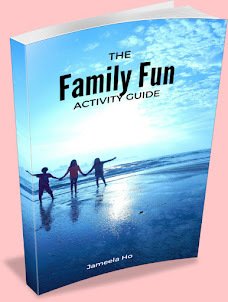 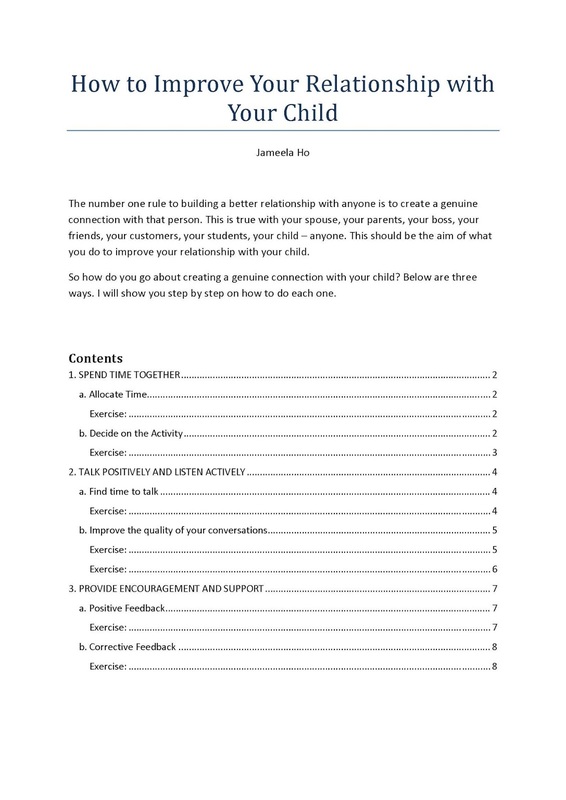 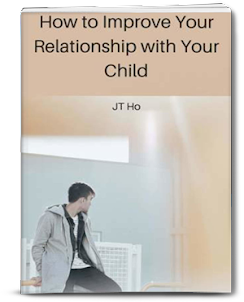 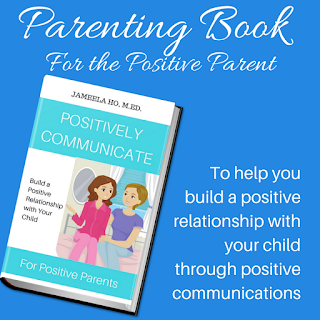 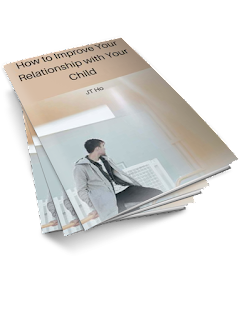 It goes into details about these three steps with exercises to get you to do them and finally improve your relationship with your child.